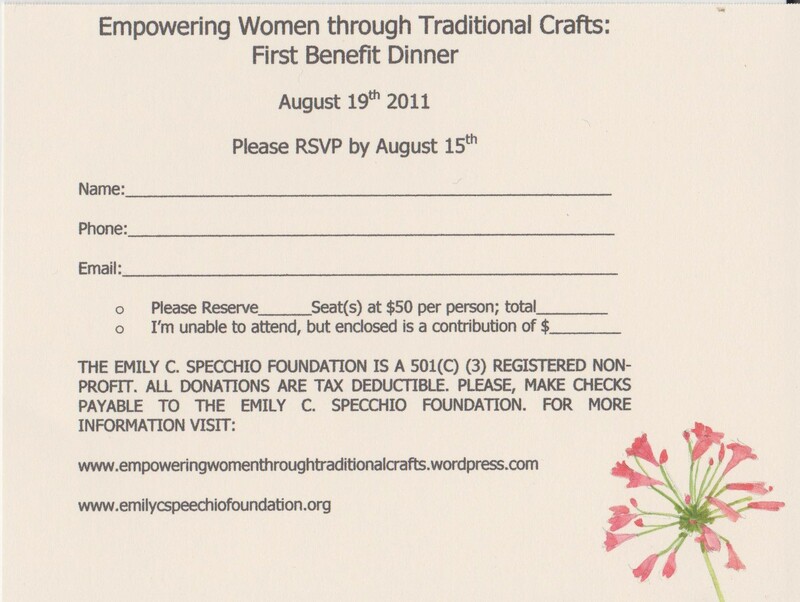 Emily C. Specchio Foundation (www.emilycspecchiofoundation.org). A confirmation email will be sent for your reservation. That’s a great website. Good job! My advice is that you have to make the link for Events more visible (maybe by putting it on the side menu). 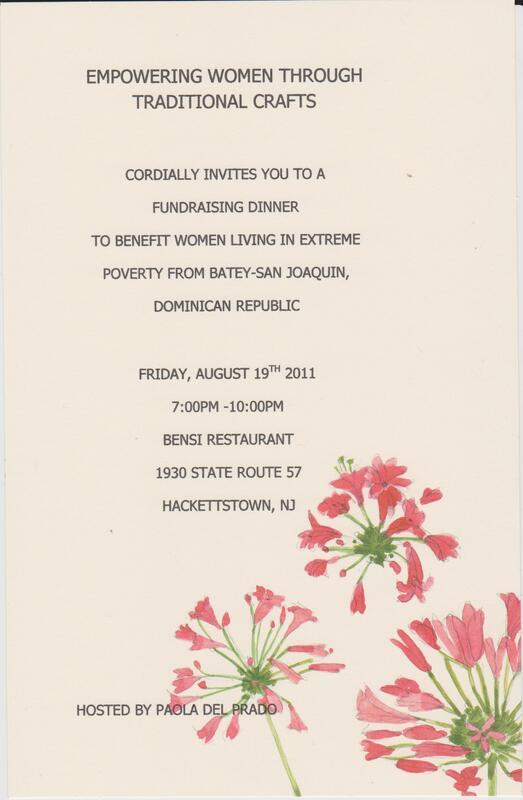 Unfortunately, I will not be in New Jersey on the 19th. However, I just donated via Paypal $50 for the project. I hope it is going to be a successful event. Knowing you, I “know” that it will be.